Hour 1: Reverend Shawn Amos Elwood welcomes the Reverend Shawn Amos, record producer, A&R man, and now…. 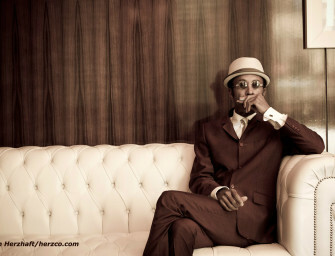 blues preacher. 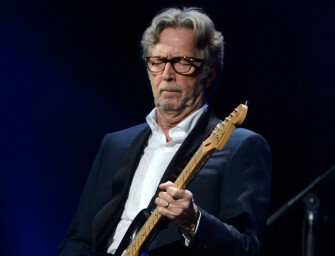 Elwood..
Eric Clapton has a new record out. I believe his work is familiar to you. 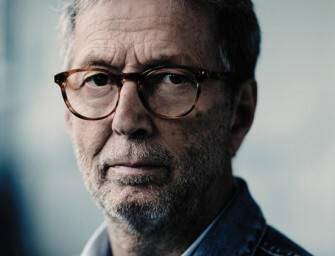 And he teams up with..
Eric Clapton has explored a lot of styles over the years, – from rock and roll to psychedelia to reggae..
BLUESMOBILE EPISODE PLAYLISTS ON SPOTIFY! Here you can listen to the music from our B.B. 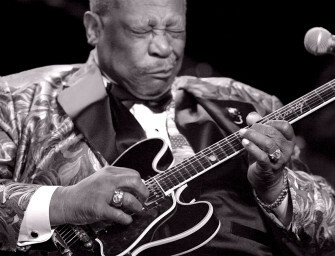 King 90th Birthday Tribute Episode of The..
BLUESMOBILE EPISODE PLAYLISTS ON SPOTIFY! 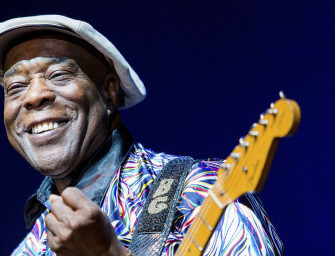 Here you can listen to the music from our Buddy Guy episode of The BluesMobile, which aired..